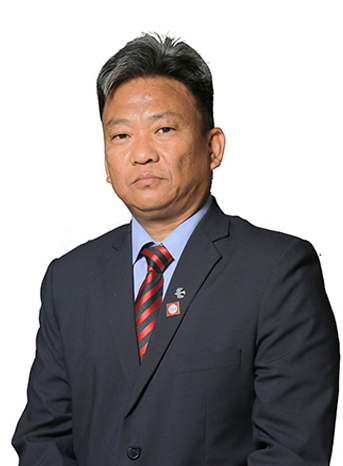 On return in 2007, he joined Kāsiga School, Dehradun as General Manager for 4 years, simultaneously teaching the IGCSE programme. He joined GGS in 2011. 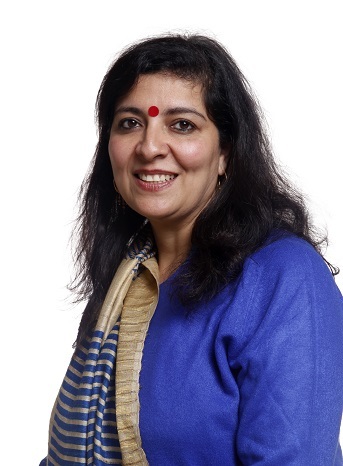 An alumnus of The Doon School, Neeti Saini is a respected name in the field of Junior School education especially in the Primary Year Programme (PYP) of International Baccalaureate (IB). She has been with IB-PYP for the past 13 years now and is also part of the IB Educators Network that conducts visits at other IB Schools in the country to observe their teaching and learning practices and guide them further in the program. She has a rich teaching experience of about 19 years, most of which has been of the international curriculum. Her last assignment has been as PYP Coordinator at a reputed school. Her rich experience and outstanding abilities have added to our Junior School and running of the Primary Years Program. Her sheer passion for children and their development guides her to implement new learning styles and enhance the classroom practices. Her belief in nurturing the spirit of inquiry in young learners has led many young minds towards inquiring about various problems, discovering their answers and applying them in real life. She believes in education being a learning for life and creating life-long learners, who enjoy every phase of their learning and keep uncovering new aspects at all stages of their lives with equal enthusiasm. 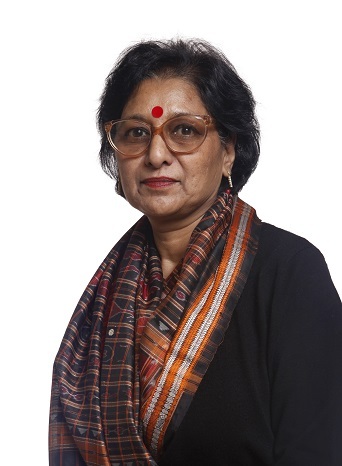 Seema Hanvey did her MSc (Mathematics Hons) from Punjab University and started her career in research with ICRIER (Indian Council for Research on International Economic Relations). 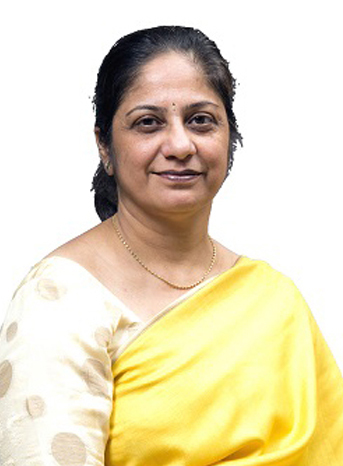 She commenced teaching in 1992 with St Thomas’ College, Dehradun. After a decade in the ICSE curriculum she progressed to teaching the International Curriculums – IBDP,MYP,IGCSE, AS/A level, O level, at international schools in Jakarta & Bali, Indonesia. In Bali, she was the Coordinator (International Curriculum) and this vast diversity both in terms of expat students and colleagues gave her rich insight and experience of International Education. 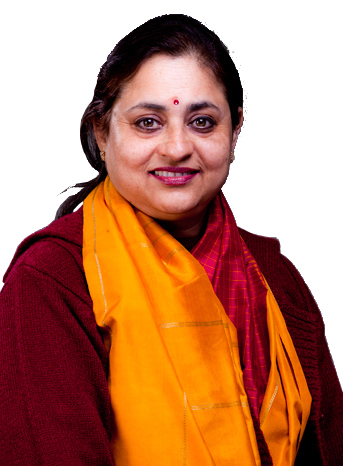 On her return in 2008, she took the position of Academic and IGCSE Coordinator at Kāsiga School, Dehradun. She joined GGS in 2011 as Head – International Certification and started the IGCSE programme in 2012, IBDP in 2014 and Cambridge Secondary in 2015. She enjoys spending time on Curriculum Development and Teacher Training. Ajay Singh is working as the Psychology Teacher for IBDP and CBSE. He is also the Theory of Knowledge Co-ordinator in IBDP and is involved in handling Global Perspectives as a subject in IGCSE. 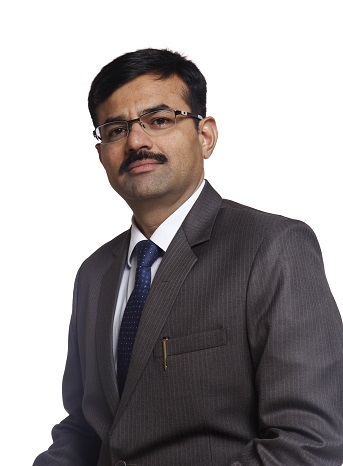 He is Head of the University Placement Cell and Career Counseling, that is involved in advising and guiding scholars of Genesis in choosing careers and campuses for further study. He has done his Graduation Honours and Post Graduation in Psychology from the prestigious Banaras Hindu University, being the University topper. Prior to joining Genesis, he was at Mayo College, Ajmer as the HOD Psychology and Career Counselling, house master of Rajasthan House, Quiz incharge and had also been the Hockey Supervisor for 7 years. He was also involved as the Core Committee member of the International Round Square Conference held at Mayo College, Ajmer in 2009. A veteran in Early Years education, Ms. Alka Sarkar has dedicated more than two decades of her life in teaching the youngest of the young. She is the Head Pre Primary of the school and brings value to the school by virtue of her vast hands-on experience in her field. Apart from specializing in Child Education, her training in classical dance and music further enhance her capabilities, as these qualities are an integral part of a Pre Primary teacher’s persona. She has successfully run her own Playschool in Delhi for twelve years. On relocation to Noida, she has worked in schools such as ‘Lotus Valley International School’ and ‘Step By Step’. She is passionate about her work and never tires of it as she feels blessed to be in the company of little ones and bonds beautifully with them. She strives to set lofty standards by laying down a strong foundation for the future of both the school and the children, enabling the imminent alumni to be responsible global citizens of tommorrow. 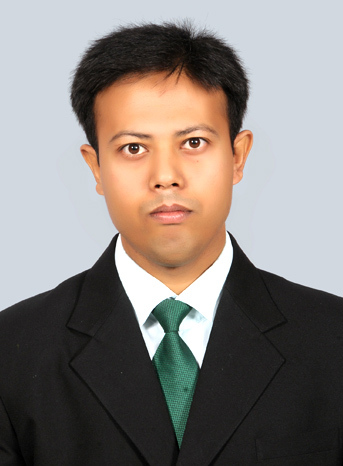 Madhur Gupta, is an M.Sc in Zoology and has done B. Ed from Delhi University. With more than 15 years of varied experiences in different schools, she has been associated with Genesis Global School Noida since day one. She has been teaching Biology in all the three curriculums (CBSE, IGCSE and IB) up to grade 12. Other than academics, she has coordinated Summer Camp in the first three years and has been handling time table till date for middle and senior school. She’s currently HOD Sciences for middle and senior school. She has also been an Examination Officer for School Examinations and now from this session, she will be an IGCSE coordinator. Other than teaching she enjoys spending time doing Gardening and Cooking. Pradeep Paul is a dedicated, resourceful and goal driven professional educator with a commitment to the social and academic growth and development of children. With more than 16 years of experience and now as Head of Residences and a Physics Teacher for CBSE and IGCSE ,he believes in creating a comfortable, supportive and spiritual environment for resident scholars that is conducive to learning and personal growth. He offers a well-disciplined environment to ensure the success of each and every child. His last assignment has been as Head of the Department of Physics and Senior House Master at Mayo College, Ajmer. Gautam brings with him the experience in the field of Physical Education spanning more than 24 years. He is an alumni of LNCPE, Gwalior, holding a Master’s Degree in Physical Education with specialization in Sports medicine and Sports management. He exudes an enthusiastic attitude which promotes sportsmanship, develops teamwork, and motivates children to embrace physical fitness as a lifestyle. 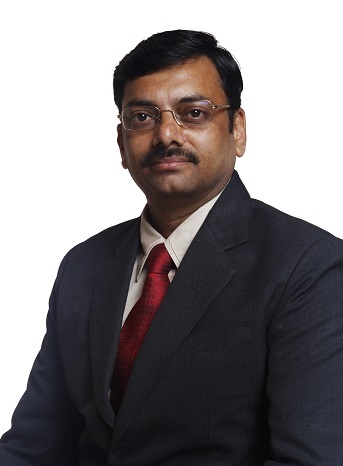 Gautam creates an energized atmosphere while maintaining discipline and safety standards. He has attended various Round Square Conferences and is an active volunteer with the Duke of Edinburgh’s Award International Association, International Award for Young People, India. 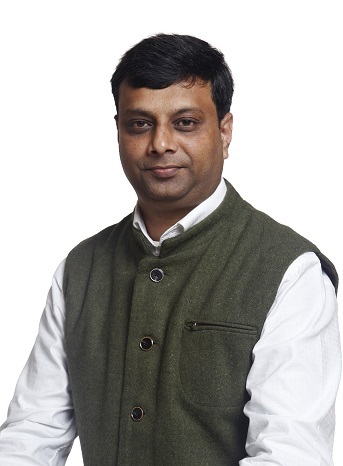 Mr. Tiwari has taught Physics for about 17 years to secondary and senior secondary classes in various schools like GVM, Birlapur, Apollo International school, Sonepat and Gyan Bharati School, Saket , New Delhi. He was also the Academic – Coordinator at GVM, Birlapur. He joined Genesis in April 2011 and has been teaching the IBDP, IGCSE and CBSE classes. He is the founder of the Robotics and Astronomy Clubs at GGS. His passions have evolved over the years from robotics and astronomy to video game development and animation activities. With his vision and enthusiasm our robotics scholars have participated and excelled in many national and international competitions. As Dean – Activities he is responsible for all curricular and co- curricular activities in school and also coordinates the NASA and CERN trips. An alumni of The Doon School and Delhi University, Tariq Sayeed has been with Genesis since July, 2014 wherein he assumed office as the Coordinator of the IB Diploma Programme. He joined us from Sarala Birla Academy, Bangalore where he was the head of department and housemaster from 2008-2014. 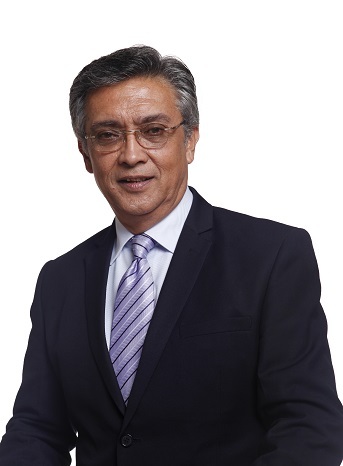 Prior to that, he was with GD Goenka World School where he taught business management in the IB Diploma programme. Tariq has been a teacher and has also held diverse administrative positions for the past 12 years amassing a vast experience in varied types of curricula: IBDP, IGCSE, A-Level, ISC and CBSE. Tariq has been an IB trained educator and examiner for over a period of 10 years. His rich & vast experience in the IB Diploma Programme has added great value to the international curricula in the senior school at GGS.